Over the course of the past three decades, Herbert Groenemeyer has established himself as Germany’s most successful recording artist of all time, with album sales surpassing 18 million copies, and two of his albums, 1984’s 4630 Bochum and 2002’s Mensch, becoming the biggest German-language releases in history. But for audiences in the United States — and, in fact, to the English-speaking world at large — his forthcoming album I Walk will be an introduction to an artist whose music is fervent, personal and passionate. Coinciding with the February release of I Walk will be American concerts in New York and Chicago and a public television special will air in those markets. 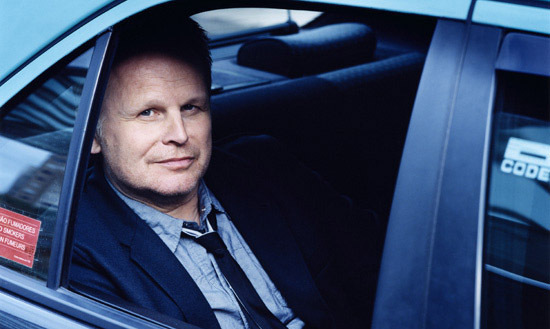 In December, Herbert Groenemeyer: I Walk premieres on New York’s WLIW21 on December 3 (9:30 p.m.) and again on December 8 (8:00 p.m.) and on Chicago’s WTTW11 on December 9 (8:00 p.m.). The special will air nationwide on public television in 2013 (airdates will be announced shortly), and is distributed by WLIW21 in association with WNET. Initially, tickets to Herbert’s concerts at the Chicago Theatre on Saturday, February 23, 2013 and The Beacon Theater in New York City on Tuesday, February 26, 2013 will be exclusive to WLIW 21 and WTTW11 viewers during the December 2012 pledge airings. On sale dates to the general public will be announced shortly. 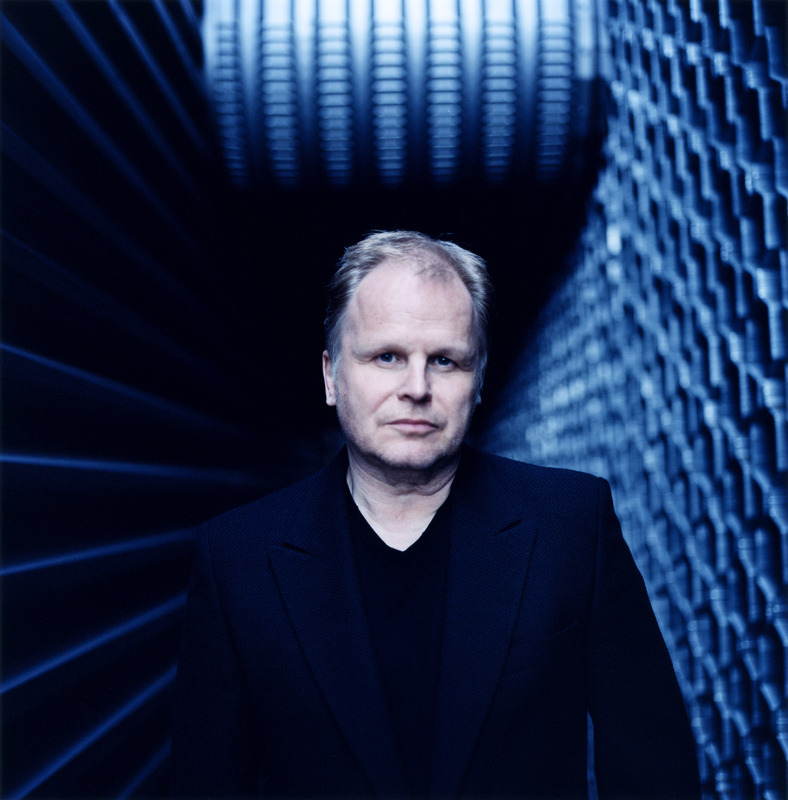 As one writer put it, Herbert Groenemeyer is “the biggest selling artist you’ve never heard of.” Before he embarked on a musical career, he was seen on film screens in the breakout German film Das Boot, and more recently (2007), he was in the Anton Corbijn film Control. In 2010, he wrote the evocative score for Corbijn’s arresting film The American starring George Clooney. But those intermittent appearances on the U.S. cultural radar are footnotes in the context of his musical career in Germany beginning with the 1984 release of 4630 Bochum. That album topped the German charts, quickly becoming the country’s third biggest-selling album of all time. Over the course of the next fifteen years, his music became more political, addressing the Kohl government’s policies, and the impact from the fall of the Berlin Wall. 1993’s Chaos went to number one, and on his tour that year he played to well over a half-million fans. The next year, he became the first non-English-singing artist invited by MTV to do an Unplugged concert. Almost a decade later, in 2002, came his most successful release yet, Mensch, an album that without exaggeration could be called the Thriller of Germany, with advance orders well over platinum, and sales now exceeding three million copies, more than any album in the country’s history. 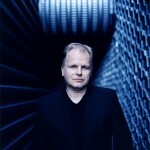 Groenemeyer regularly presents concert tours in stadiums in the German speaking territories and other European markets.